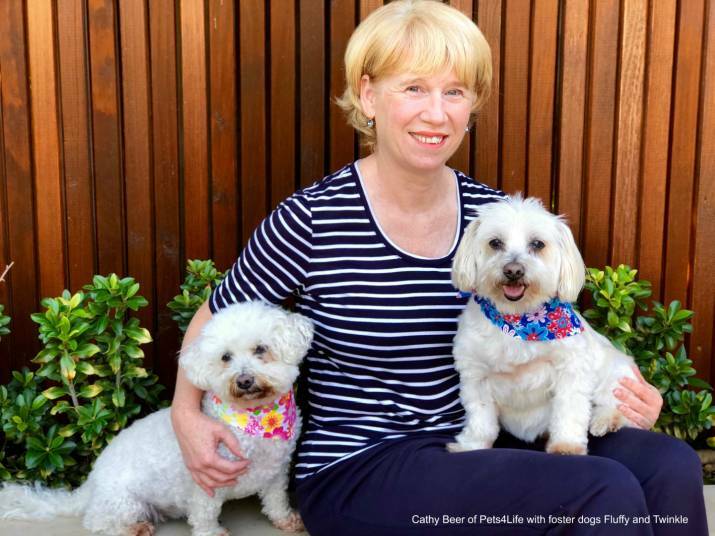 Pets4Life is pleased to introduce the inaugural companion animal rescue awards to recognise and celebrate the most inspiring examples of rehabilitation and re-homing of companion animals Australia wide. Australia has one of the highest household rates of pet ownership in the world with 24 million companion animals in homes¹. Yet, many thousands of animals end up in animal shelters, relying on re-homing organisations to help find them forever homes. Sadly, about 230,000 dogs and cats remain unclaimed in Australian pounds and shelters each year². “Every animal deserves a good life, not a life of existence. That’s where rescue groups come in; giving pets a second chance,” said Cathy Beer, pet rescue advocate and founder of Pets4Life, an independent education resource for cat and dog guardians and those thinking of getting a pet. The official launch of the inaugural Jetpets Companion Animal Rescue Awards 2018 will be held on June 14th at a special event in Sydney. At the launch, the awards categories and seven well-respected animal welfare/pet/vet industry expert judges – including a celebrity vet – will be revealed! For updates on the awards program please visit www.rescueawards.com.au. ¹ Animal Medicines Australia, Pet Ownership in Australia 2016 Report.